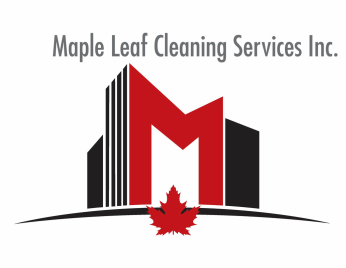 Maple Leaf is a full service janitorial provider, specializing in service to condominiums and commercial facilities. 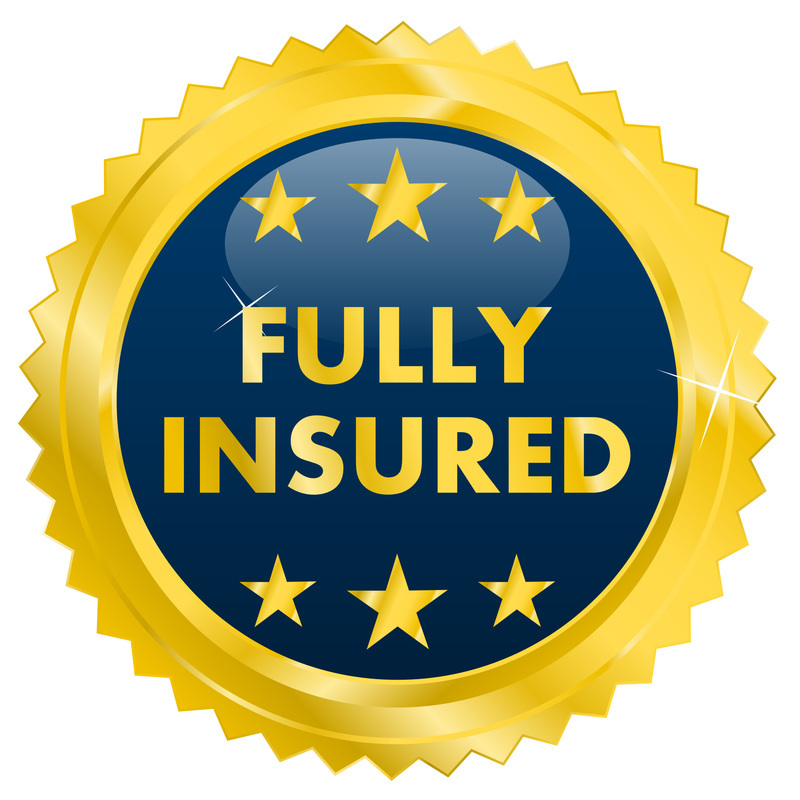 We focus on providing our clients with employees who are regularly trained in health and safety . 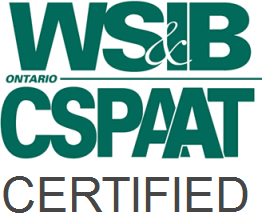 We serve our clients through studying and implementing efficient duty list with a focus on creating and maintaing consistently healthy, safe, and clean environments. We place a strong emphasis on regular site inspections conducted by our supervisors. 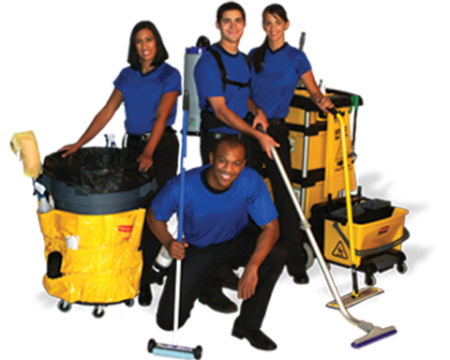 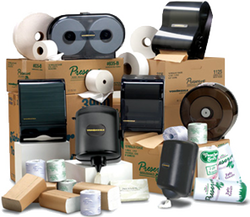 We use energy saving vacuums approved by the CRI as well as commercial grade cleaning solutions with an excellent line of green solutions. 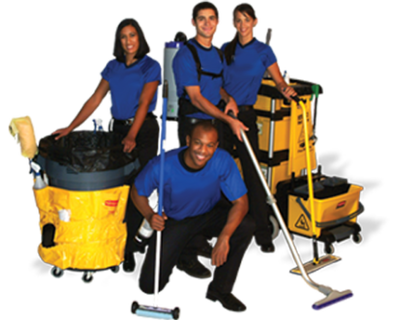 We serve in Toronto and the surrounding Greater Toronto Area.